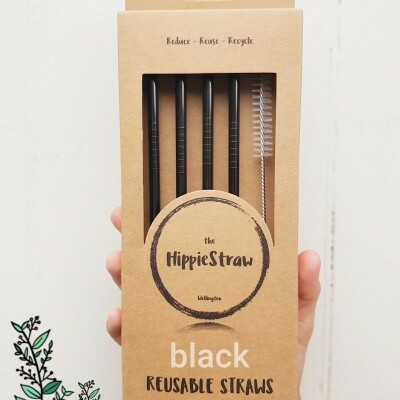 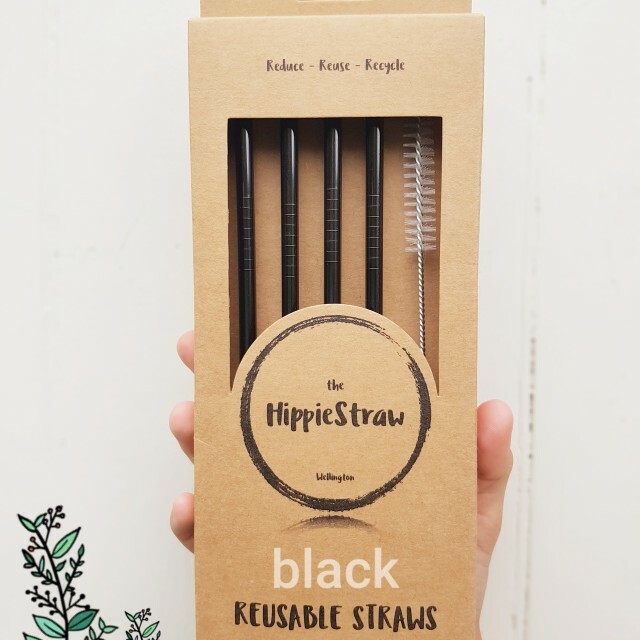 Beautifully crafted are these Black colour reusable straws to add elegance and mark the difference to your drinks. 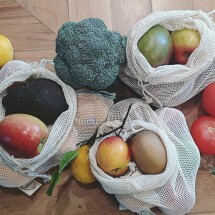 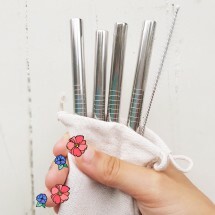 Premium quality 18/8 food grade stainless steel. 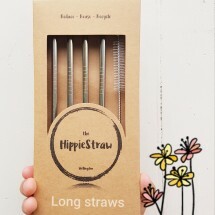 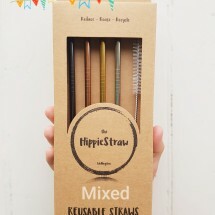 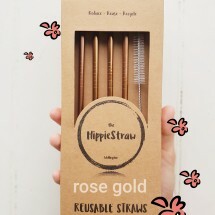 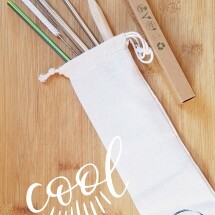 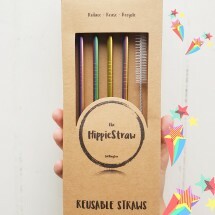 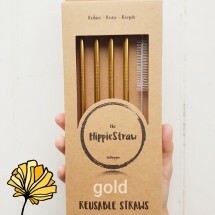 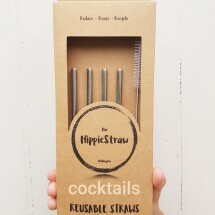 All HippieStraws are polished on the outside for that amazing perfect look. 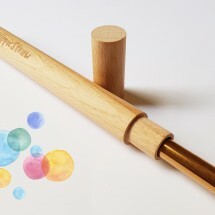 Dishwasher and steriliser safe, or use the free cleaning brush to keep them sparkly clean.